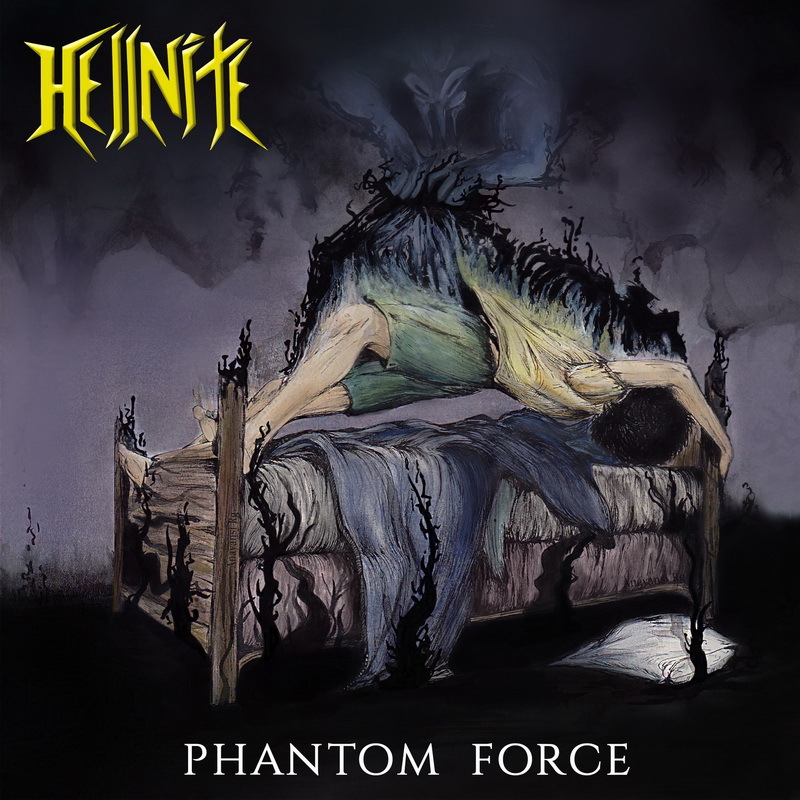 Musically Hellnite has the right idea, a hybrid meshing of classic thrash and modern interpretation is a welcome offering. Whenever I consider thrash metal, it’s hard not to think about The Big Four. What made these bands great is the individual sounds they achieved. There’s no mistaking the straightforward thrash attack of Metallica, the technical complexity of Megadeth, the seriousness of Slayer or the punk frenzy of Anthrax. In each case, vocals and melody combine to form a uniquely identifiable sound. Hellnite was originally formed in Mexico City (2010) but has relocated to Edmonton, Canada. Their debut release, Midnight Terrors, hits the streets February 19th via Sliptrick Records. 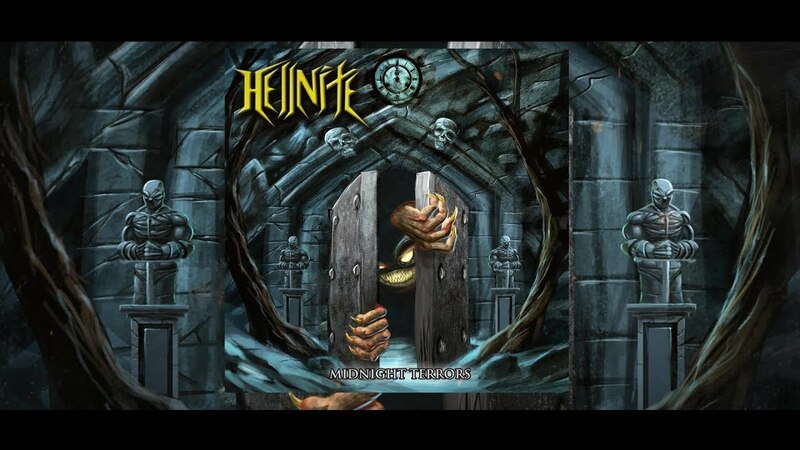 Musically Hellnite has the right idea, a hybrid meshing of classic thrash and modern interpretation is a welcome offering. 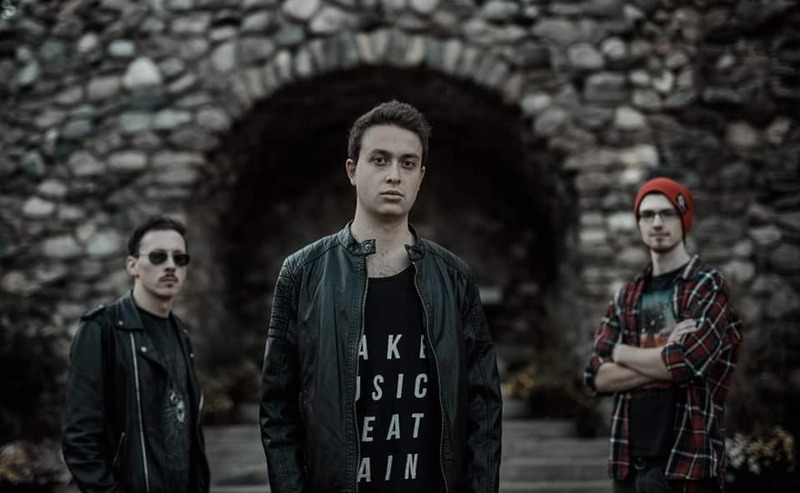 The use of acoustics gives the group a more professional feel, a musical maturity that exemplifies the melodic undertones of the band’s musical prowess. Highlight tracks for me are: “Phantom Force”, “Midnight Terror”, “Thrash of the Living Dead” and “Darker than Black”. If there is a drawback to Hellnite it can be found within their vocals. While not horrible, the repetitive delivery comes off bland and actually detracts from the attack. Good thrash vocals extenuate sound, drive and mentality. A spearhead with a mouthful of razors could make this band great. Imagine the ghoul of the Midnight Terrors album cover come to life!